In a bid to offer customer access to an unprecedented transatlantic route network, Air France-KLM Group, Delta Air Lines and Virgin Atlantic Limited have announced their intention to expand their strategic partnership via an extensive joint venture. The joint venture would offer nearly 300 daily direct transatlantic flights and would focus on offering competitive routings linked to key business markets including Amsterdam, Atlanta, Boston, Los Angeles, London Heathrow, New York-JFK, Paris-CDG and Seattle. 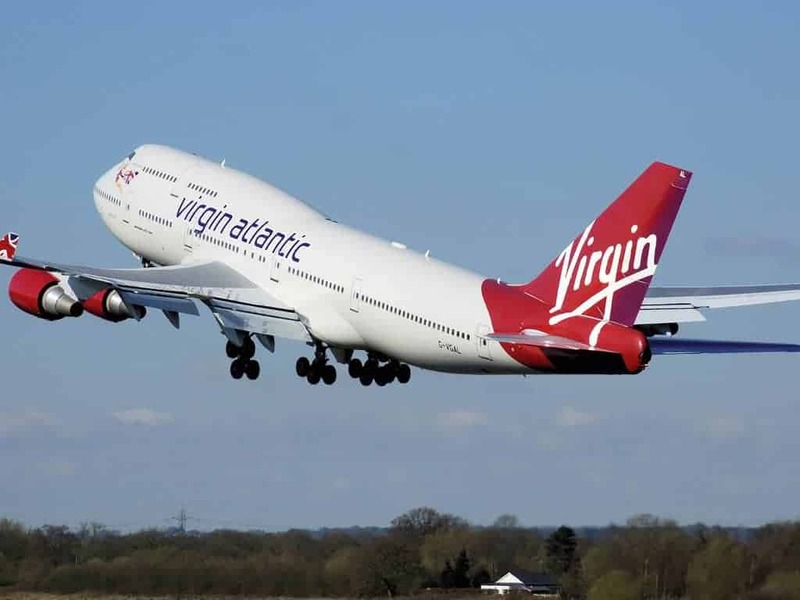 Virgin Atlantic will retain its independence as a UK airline with a UK operating certificate, and will continue to fly under the Virgin brand. The venture is subject to final shareholder, board, and regulatory approvals.